The Samsung Galaxy Sport is a sure thing in the company’s pipeline as it was recently certified by the South Korean and US certification authorities, NRRA and FCC respectively. Following these, the smartwatch has now been certified by the Taiwanese certification agency, the NCC. There isn’t a lot of information available on the new Samsung Galaxy Sport smartwatch, except for the fact that it is codenamed as the ‘Pulse’ and has a model number ‘SM-R500′. It is also rumoured to be the first Samsung watch to come with Bixby Reminders. Though none of the specifications are known yet, even with the Taiwanese certification, according to Droid Shout, the Samsung Galaxy Sport smartwatch to have an internal storage of 4GB. Moreover, according to the FCC certification in the US, the device will have the 802.11b/g/n wireless LAN (Wi-Fi) support. Apart from this, the smartwatch will also come inclusive with GPS, GLONASS, Near Field Connectivity and Bluetooth. Needless to say, it will boot on the company’s own Tizen OS. 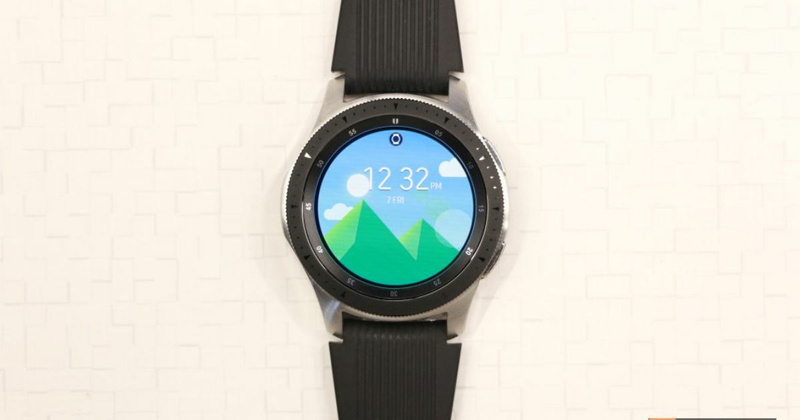 The upcoming Samsung Galaxy Sport smartwatch might be available in four colour options at the time of launch – Silver, Gold, Black and Green. However, it is not the only wearable that Samsung has in its pipeline. Apparently, the South Korean tech giant is also working on the SM-R370 and SM-R375 fitness trackers, tipped to be the successor for the Gear Fit2 Pro. Samsung might be planning to bring the Galaxy Fit, Galaxy Sport and the Galaxy Buds at its Unpacked event slated to be held on February 20 in San Francisco. Also, the trio in the flagship Galaxy S10 series is expected to be introduced at this event.